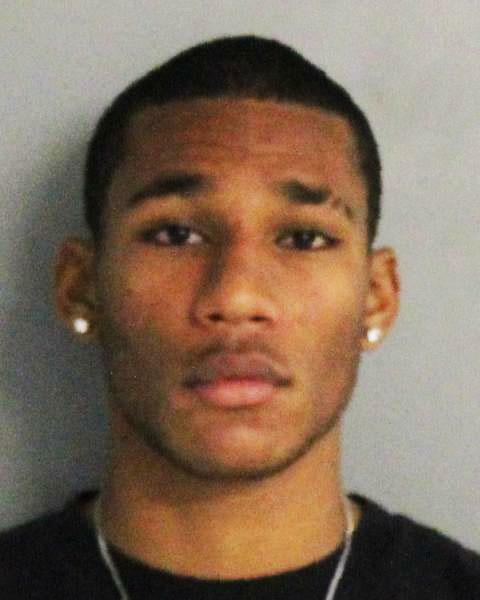 CALLICOON, New York – A 20-year-old St. Thomas man is one of six people charged with a dormitory robbery at a New York job training program, according to New York State Police. Ahrkel Williams was charged with second degree robbery after he and five other students at Delaware Valley Job Corps Center entered another student’s dorm room while he was sleeping on May 3, held him down, beat him with a belt and broke into a locker, stealing an iPhone and cash, state police said. 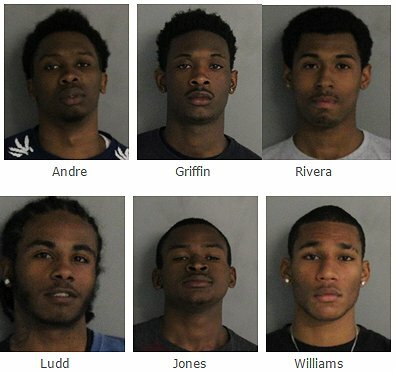 Also charged with second degree robbery are: Paul Andre, 17, of Brooklyn, N.Y.; Preston Ludd Jr, 16, of New York; Timothy Griffin, 20, Brooklyn, N.Y.; Nelson Rivera, 18, of Jersey City, N.J. and Michael Jones, 18, of Moorestown. Each was arraigned before County Court Justice Michael McGuire and remanded to the Sullivan County Jail, state police said. All six are currently still being held at the jail on a $40,000 bond, according to jail records. Job Corps is a free education and career technical training program administered by the U.S. Department of Labor that provides people ages 16 to 24 with technical and academic training. When reached today, a secretary at the Delaware Valley Job Corps Center said the director of the program declined comment and referred all inquires to the U.S. Department of Labor.